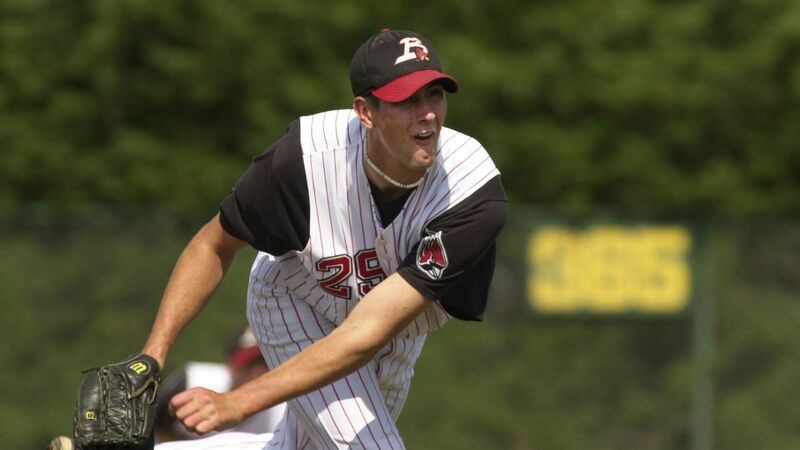 A can't-miss first-round pick with a million-dollar signing bonus until the yips derailed his major league dreams more than a decade ago, Luke Hagerty is proving it's never too late to make it big. Ever since I heard about it from my brother in law, @dougummel, I’ve been fascinated by the phenomenon in professional baseball called “the yips”. Basically, it’s where a professional athlete forgets how to do some basic thing… and literally cannot do it any more. One of the pitchers for the Cubs that won the World Series never throws to first base, for instance. Anyway, this is an incredible story about a guy who worked his way back from “the yips”. Has anyone heard of this in any other sport? Or maybe with professional musicians? The yips are somewhat common in golf, especially with putting. I haven’t heard about it in any other sport. It seems to be a psychological issue that affects fine motor control. I’ve always connected the yips to pressure to perform, which somehow backfires with the inability to perform, but I don’t know if that’s what actually happens.